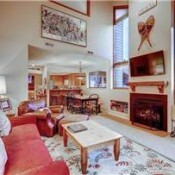 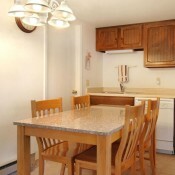 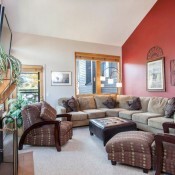 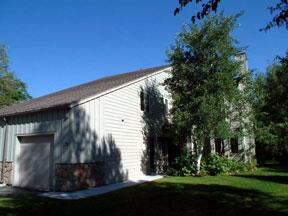 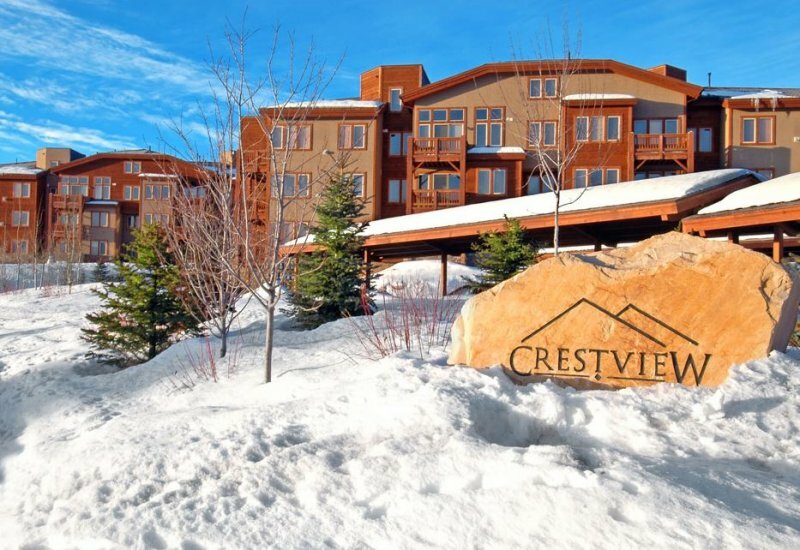 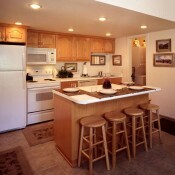 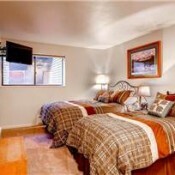 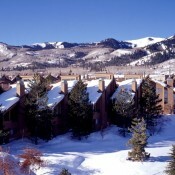 Red Pine condominiums are located at The Canyons Resort about one-quarter mile from the village and base area. 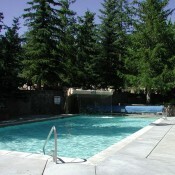 The complex offers a clubhouse with two swimming pools, hot tub, sauna and laundry facilities. 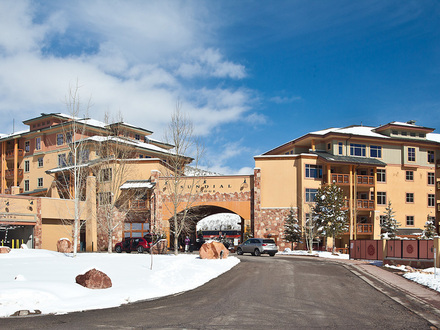 From these units you are a walk or short shuttle if you prefer away from the 8-passenger gondola, the Flight of The Canyons. 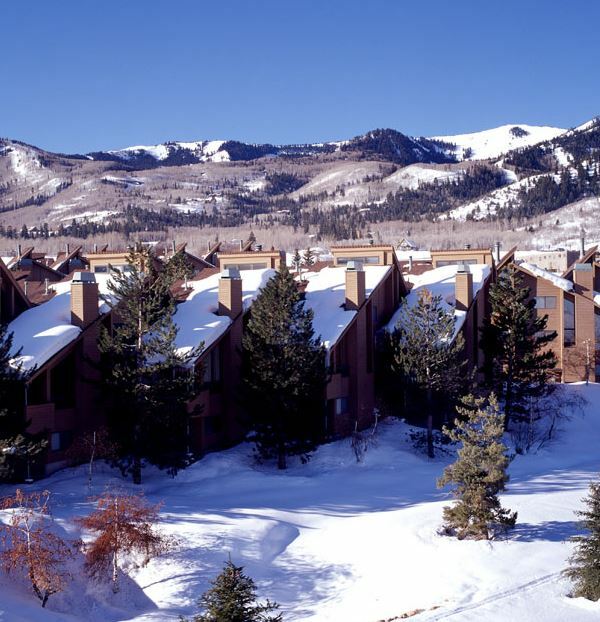 You are also a couple miles from Kimball Junction, Park City Mountain Resort, Deer Valley, and Park City's historic Main Street.